After a bit of time away from the blog, I had a chance to rethink how I wanted to handle the daily photo posts that I was doing for awhile. In the end, I really felt that Instagram was a better place to put the Picture Of The Day, and it should be easier for you all to enjoy. So, from now on, I’ll be posting photos there. 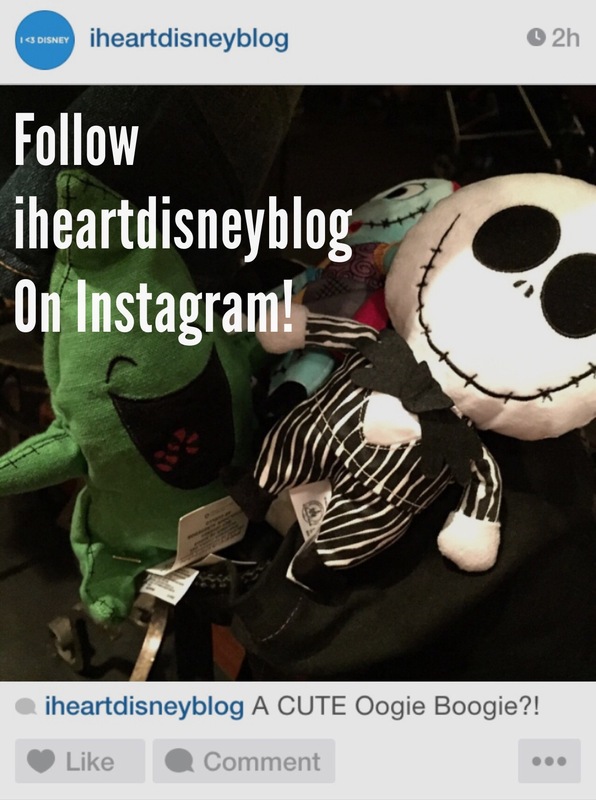 Find iheartdisneyblog and follow us for eye candy from our favorite place — Disneyland!